Let the Ashton Custom Wood Cornice give your windows or doors a more sophisticated look. The Ashton has neatly rounded molding near its bottom and sweeping crown molding at the top for elegant design. 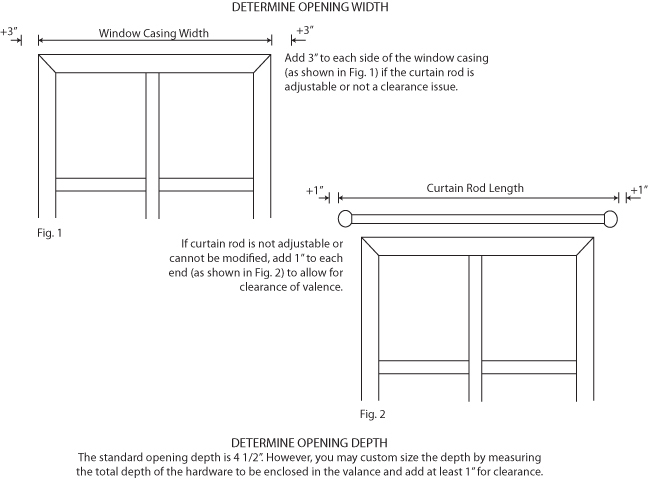 Simply provide the opening dimensions for this wood valance to accommodate the window treatment, blinds, or other hardware to be covered with the cornice. Very nice, and great packaging! Click the button below to add the Ashton Custom Wood Cornice to your wish list.